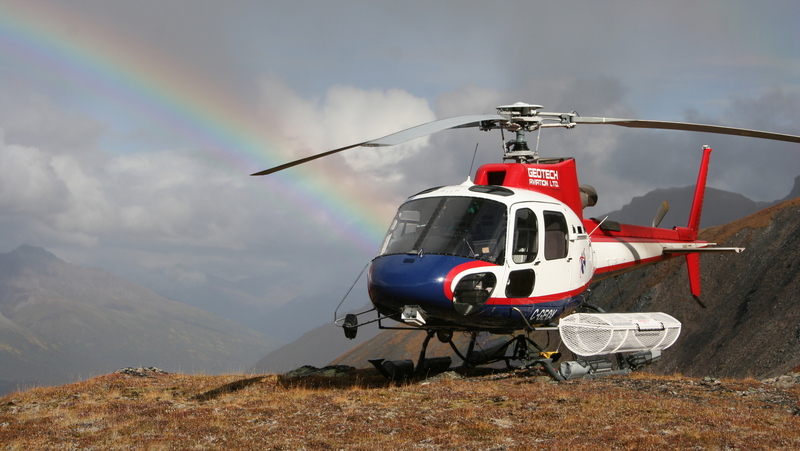 VTEM™ is a helicopter-borne time-domain electromagnetic (TDEM) system designed and manufactured by Geotech Ltd. 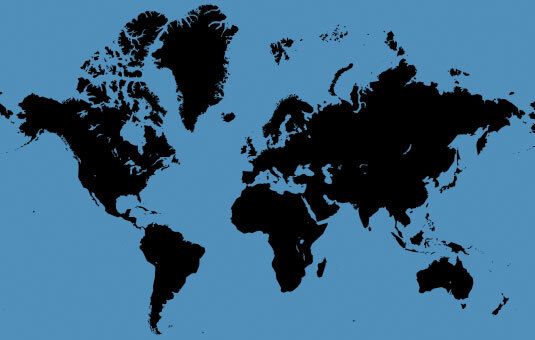 It has served as an invaluable exploration tool in the natural resources industry over the last decade, with more than 2,000,000 line-kilometers flown worldwide. Helicopter-borne TDEM system represents an evolutionary step from the fixed-wing TDEM and helicopter-borne frequency-domain electromagnetic (FDEM) systems that were flown with a good degree of success in the late part of the 20th century. Although both fixed-wing TDEM and helicopter-borne FDEM systems proved useful in guiding exploration programs, their limitations were very clear. The fixed-wing TDEM systems have significant penetration capability but lack the resolution needed for successful drilling and detection of small targets. Meanwhile the helicopter-borne FDEM systems are able to effectively map the near surface with great detail, but have limited depth of investigation. Helicopter-borne TDEM systems were designed specifically to address these limitations. VTEM™ was originally tailored to detect deep conductive targets for the mining industry and outperforms all similar systems in benchmark areas such as the Caber Deposit in Quebec. Today, with the arrival of portable large-storage devices, lower noise floor receiver coils, and improved signal processing, VTEM™ uses a fully streamed dataset (VTEM™ Full Waveform) in order to broaden its applications. These recent developments in VTEM™ technology and processing have been used with great success in environments with relatively shallow hydrogeological and petroleum targets. For petroleum targets there is significant potential for using VTEM™ as an aid for seismic static corrections by resolving long wavelength geometry of the weathered zone. 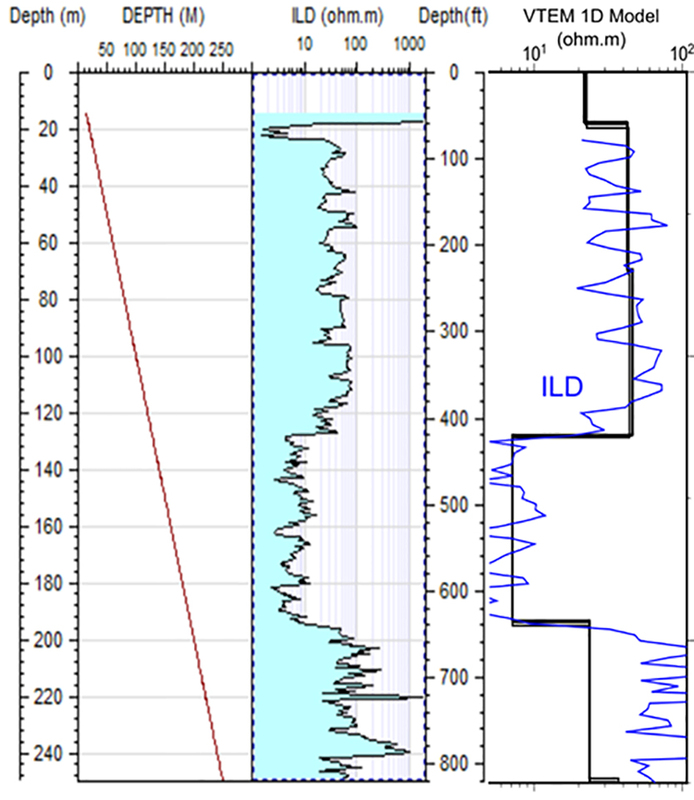 Figure 1: VTEM™ resistivity section compared with well resistivity logs in a layered geology for hydrogeological and petroleum related studies. Table 1:The table above depicts the evolutionary stages of VTEM™. Figure 2: VTEM™ 1D models vs well logs. Illustrates ease of integration with petrophysics and cross-plot analysis. 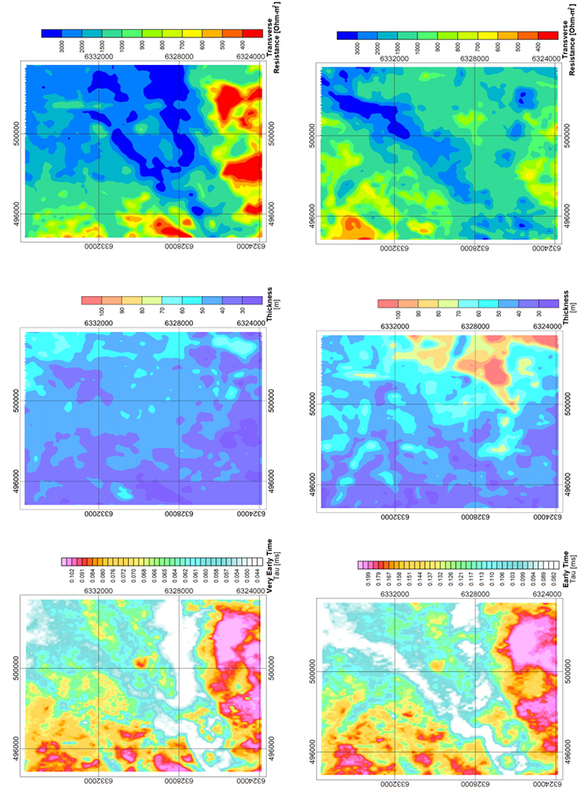 Figure 3: High resolution maps of the hydrogeological parameters at the near surface.